Employees of JR Richards and Sub Loos attended a Waste & Resource Recovery Training Workshop on 22nd and 23rd August 2012. The training also involved a site tour of Sydney Markets, where they observed polystyrene recycling activities. The training and workshop was delivered by WCRA with support and funding from NSW EPA. Ten employees of SITA at Wetherill Park along with one owner driver have successfully completed a Certificate IV in Transport and Logistics. 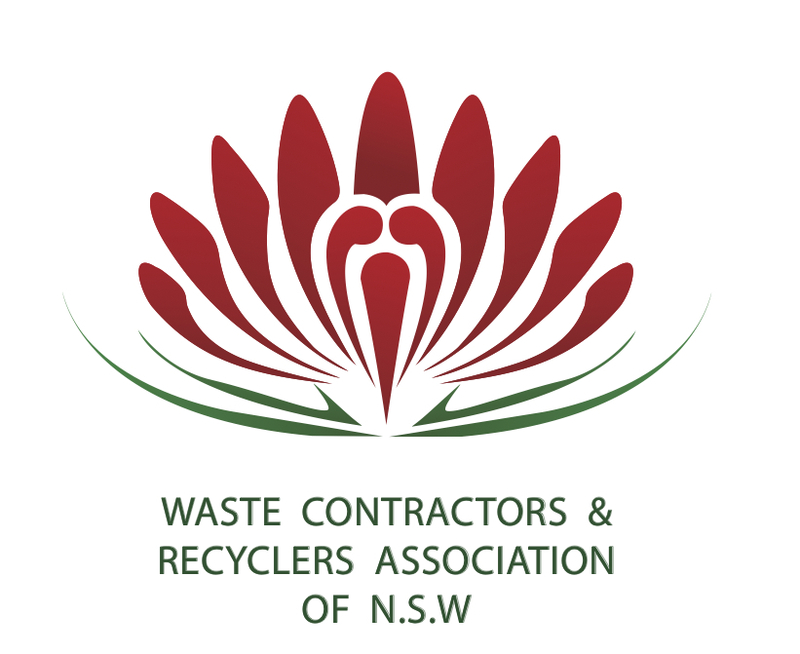 The course was delivered by TAFE NSW through the offices of the Waste Contractors & Recyclers Association of NSW (WCRA). The participants undertook a range of subjects including Customer Service, Work Health & Safety, Fatigue Management, Work Safely near Overhead Wires, Small Business Finance, etc. The course was delivered over eight months where the workers attended sessions on a Saturday morning, with material relevant to the subject being discussed, debated and assessed in accordance with the Australian Qualifications Framework. Pictured with WCRA Executive Director Tony Khoury, are several of these SITA Employees : Ross D'Aspromonte, Sean Donohoe, Andrew Humphries, Aroha Matehaere, Ruth Neal, Ashley Rethemeier and Hana Richardson. The course was such a success that SITA are looking at a further offering through WCRA. In addition to the above, in August 2012, twenty six (26) Workers from across the waste and recycling industry successfully completed a Certificate IV in Transport & Logistics (Road Transport). These workers attended Saturday sessions at the WCRA office, where TAFE Sydney Institute delivered a range of Cert IV units including fatigue management, work health & safety, customer service, maintain financial records, work safely near overhead wires, environmental procedures, etc. Funding for 90% of the course costs was provided by a combination of the Critical Skills Investment Fund & TAFE Sydney Institute, whilst Employers contributed the 10% balance of costs. The 26 workers were made up of Owner/Drivers (plus Administration Support Personnel), Supervisors, Customer Service Staff, Proprietors, etc. Mr Andrew Kratz (Owner/Driver at Cleanaway) and Mr Steve McKinnon (Transport Supervisor at Visy Recycling) receive their certificates from Ms Elizabeth Mitchell (TAFE) & Tony Khoury (WCRA).